A global manufacturing, engineering and systems integration firm has built on a record period of growth by expanding its offices in Warwick. Callisto Integration, which designs and develops manufacturing execution systems (MES) and control systems, has trebled the size of its offices and also increased its UK team by almost 50 per cent, going from 11 to 15 staff. The company, which currently employs over 200 people worldwide, works with a range of well-known international corporations to maximise manufacturing efficiency through software and data-driven solutions. Callisto first moved to the University of Warwick Science Park’s Warwick Innovation Centre in Gallows Hill in 2013 to expand its European operations and offer engineering and project consulting services. Its location meant it was best placed to serve its growing base of European clients, which were mostly within the food and beverages and consumer goods industries initially. In the two years since, the company has expanded into new markets including energy, oil, gas and automotive industries and its UK team has increased from two to 15 to meet the rising demands of its growing client base. The consultancy’s Director of Sales in Europe, Mark Takaki, believes that the team will continue to grow the current team size over the next two to three years. “Our growth in Europe has been increasing since we opened offices at the Warwick Innovation Centre, allowing us to break into new markets as well as support new operations in Spain and the Netherlands. “The Innovation Centre has certainly been instrumental in enabling that success, accommodating our growth and meeting our need for larger office units. 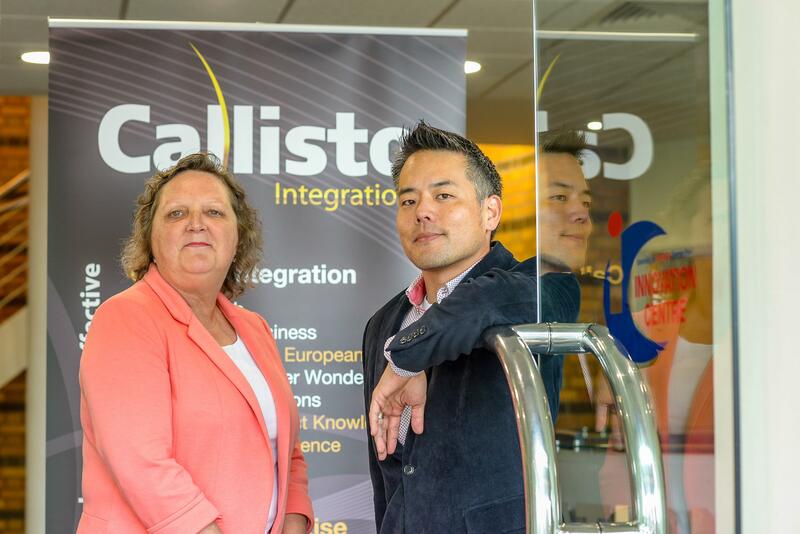 Karen Aston, centre manager at the Warwick Innovation Centre, said: “Callisto Integration is recognised as a global leader in manufacturing consulting and we are thrilled that they have expanded with us here at the Warwick Innovation Centre.